Stuck for a Stocking Filler? Make someone’s day with Poetry! Only ten shopping days left to Christmas. But don’t despair! Salvation is only a brief mouse-click away. Why not buy that poetry-loving, special someone a copy of Genius Floored: Notes While Waiting? All proceeds from the sale are donated to Caris Camden, which administers Camden cold-weather shelters for the homeless. The anthology contains work by poetry big-hitters such as Fleur Adcock, Elaine Feinstein, Matthew Hollis, Fiona Sampson and George Szirtes, plus contributions from some of the many open-mic contributors at Lumen and Camden poetry evenings in London. These include Connie Bensley, Claire Booker, Greg Byrne, Nancy Charley, Annemarie Cooper, Gillian Henchley, Hilaire, Racheal Joseph and Caroline Vero. 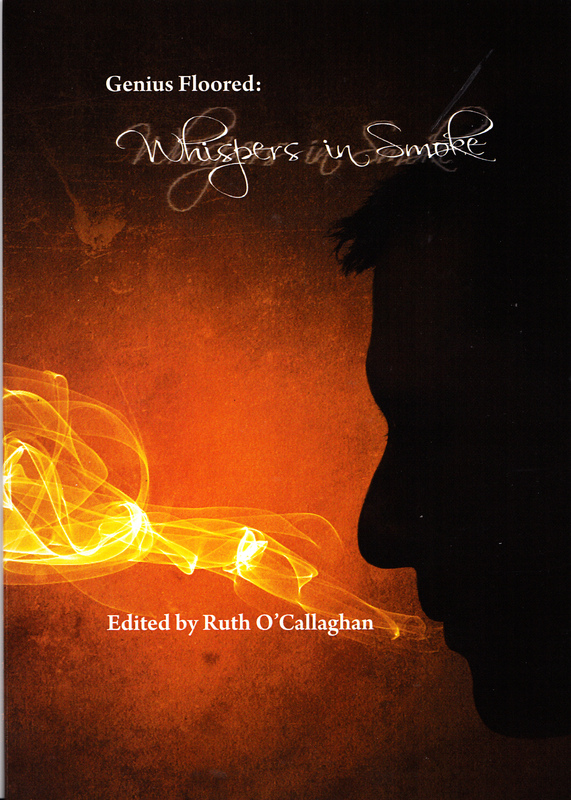 Or more specifically, Genius Floored: Whispers in Smoke can seriously help keep homeless men and women off the streets this winter, and give them real hope in 2015. 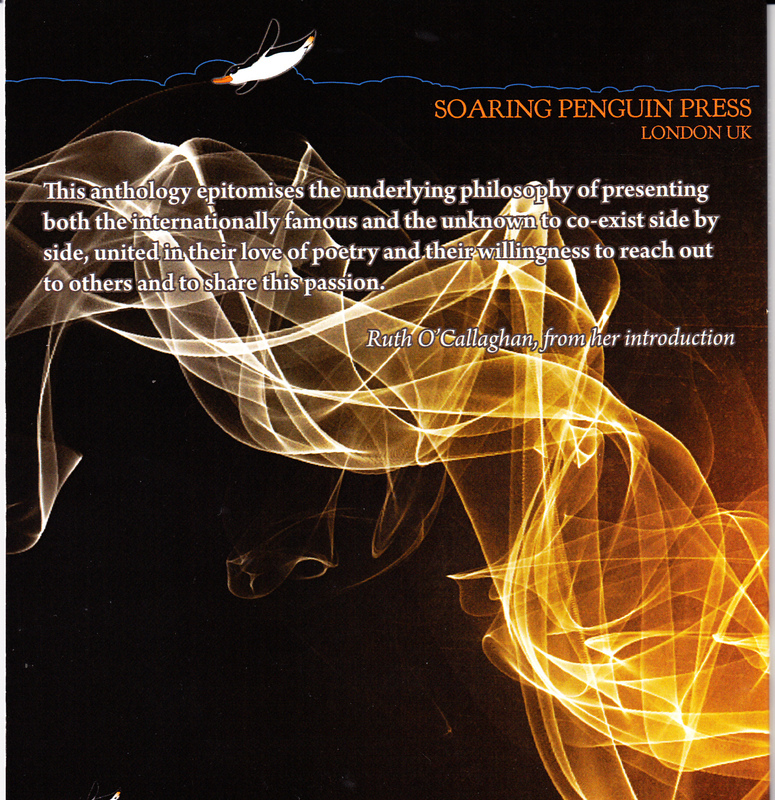 A fistful of famous poets, together with regulars at the Camden and Lumen monthly poetry series events, have donated poems which are included in this year’s anthology, edited by Ruth O’Callaghan and published by Soaring Penguin. Yes, POETRY does make things happen! Featured poets include Dannie Abse, Fleur Adcock, Alison Brackenbury, Ruth O’Callaghan, Fiona Sampson, Anne Stevenson and George Szirtes, as well as RV Bailey, Claire Booker, Josh Ekroy, Daphne Gloag, Barry Jones, Jeremy Kingston and Caroline Smith. All proceeds from the sale of this year’s anthology will be donated to Caris Camden, which administers Camden cold-weather shelters for the homeless. Frost, snow, sleet, biting wind – they’re just words now, but in a matter of months hundreds of homeless people will be turning to cold-weather shelters funded by poetry just to keep alive. Yes, POETRY does make things happen! 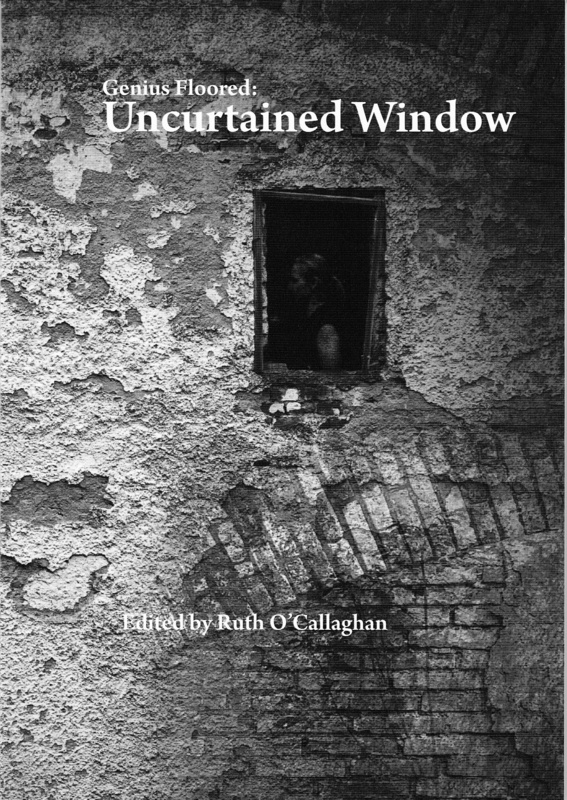 This year’s anthology from Camden and Lumen Poetry Series is edited by internationally acclaimed poet Ruth O’Callaghan and published by Soaring Penguin. It includes poems by Fleur Adcock, Gillian Allnut, Mimi Khalvati and Fiona Sampson, as well as work from regular contributors to the poetry evenings such as Anne Ballard, Claire Booker, Annemarie Cooper, Josh Ekroy, Kaye Lee and Caroline Vero.